Wow! 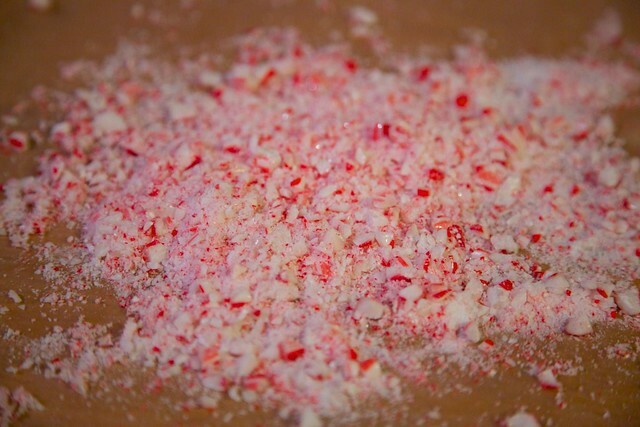 I love the peppermint toppings. It looks lovely. I love how you decorated them. Love your recipe. These look fantastic! 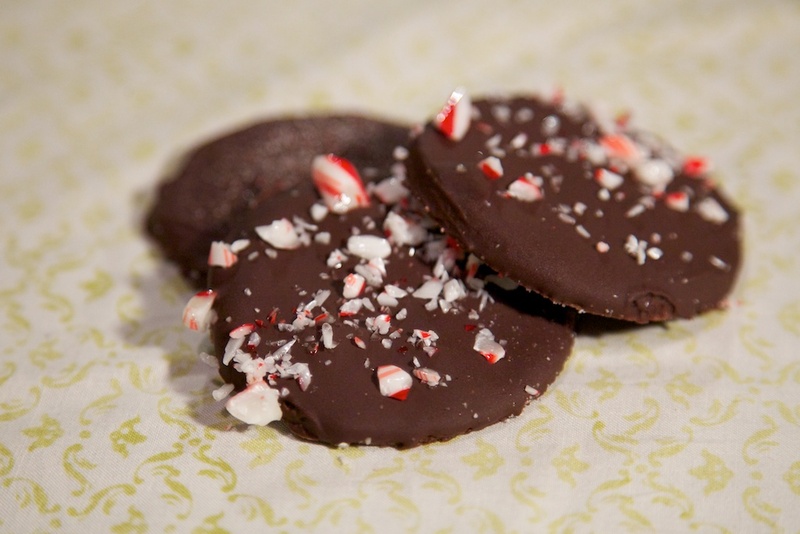 I made sugar cookies with crushed candy canes, which were delicious, but adding on another dimension with chocolate would be awesome.